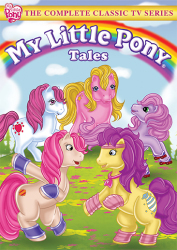 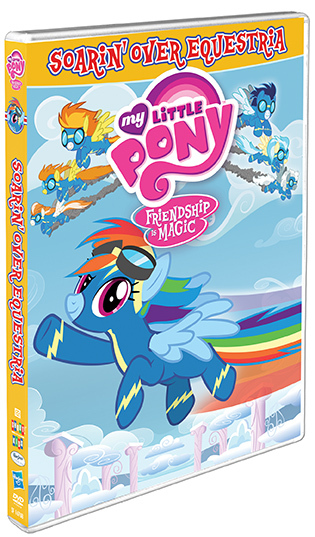 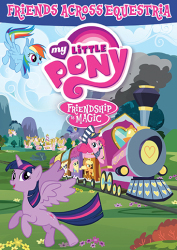 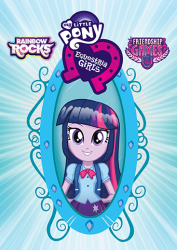 Go into the wild blue yonder with five fantastic pony adventures! 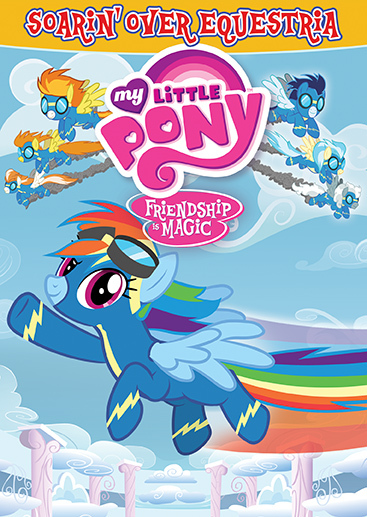 The sky's the limit with these five high-flying adventures, featuring all of your favorite winged Ponies! 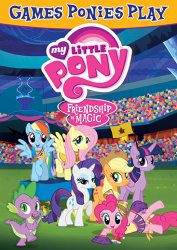 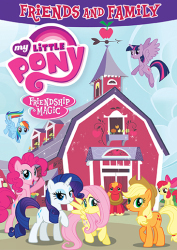 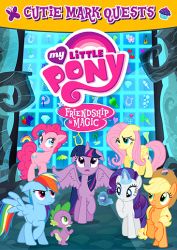 Join Twilight Sparkle, Rainbow Dash, Fluttershy, the Wonderbolts and, of course, Applejack, Rarity, Pinkie Pie, and Spike, as they show you Equestria the way it was meant to be seen… from above!